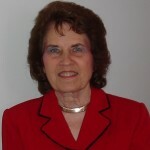 June was born and raised in Coalwood, West Virginia, but the family moved to Welch during her middle school years where she began her first piano lessons. She received lessons for a couple of years until her music teacher moved and because Welch had no other teacher available, the lessons ceased. June’s interest soon changed when she became a cheerleader in the 8th grade, but her mother had other ideas for her and suggested that June sit down at the piano and listen until she heard the right keys. With that advice clearly understood, June began to teach herself by lots of practice and even more listening. She now considers her talent, God given. She fondly remembers singing in church with her four sisters and her mother accompanying them. 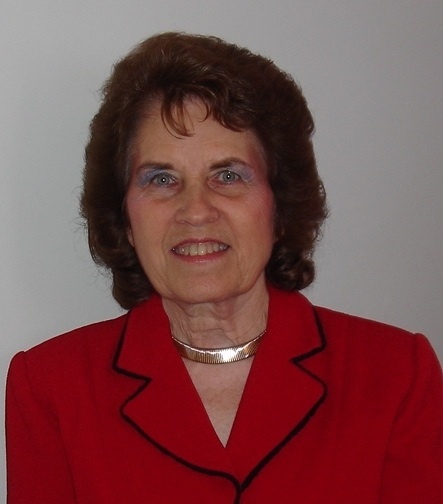 She always loved going to church and in her high school years she gave her heart to the Lord and served him very well as the pianist or organist for several churches. She also enjoys children as evidenced in her job at a local daycare and as a past Sunday School and VBS teacher. June loves the Lord and will continue to serve Him as He directs knowing that it is through His grace and strength that she can accomplish His will. You Saw It Here First! Copyright © 2019 Enon Baptist Church.